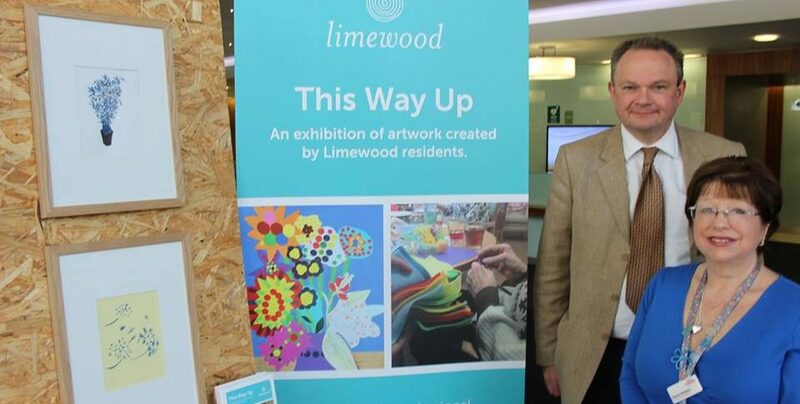 People in Stafford are being invited to the exhibition This Way Up, an exhibition of art created by Limewood residents at the specialist dementia care centre in the town. 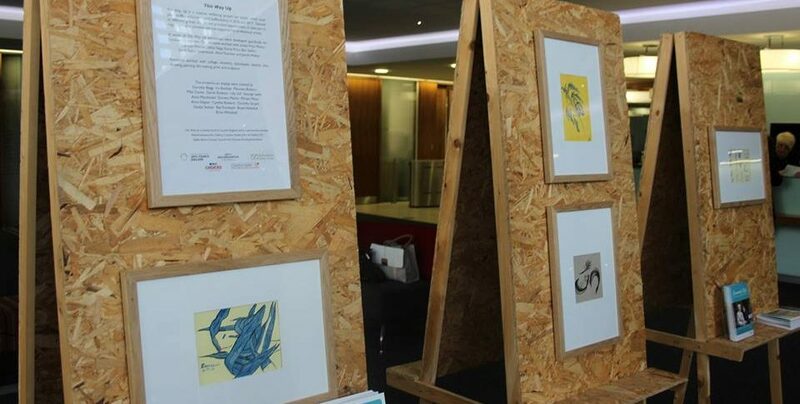 The exhibition shows artwork created in collaboration with professional artists during a creative wellbeing project led by Creative Health. Workshops were developed specifically for Limewood residents which gave them the opportunity to work with ceramics, textiles, inks, drawing, painting, felt making, print and sculpture. The exhibition will be in Staffordshire Place 1 foyer from 1st May, Staffordshire Day, for 3 weeks while a short film about the project will be on display in Stafford Library for the duration.